All profits from our community-owned solar farms are used to support local community projects with an emphasis on energy efficiency and sustainability. The community fund is managed and distributed by YCE, and a board of independent trustees drawn from our members. The Newton Downs community fund is now inviting applications for grants. Applications for funding are open to any community organisation operating within the Yealm area for projects which benefit communities in the parishes of Brixton, Holbeton, Newton and Noss, Wembury and Yealmpton. Applications need to meet the criteria described in the fund rules below and show evidence of broad community support, such as from Neighbourhood Plans. If you have an idea that needs a grant we would love to hear from you. You can read the full community fund rules below and download an application form (see further down). We are delighted to announce the first allocation of grants from the community fund to projects from community organisations across the Yealm area. We would like to congratulate the organisations submitting the successful applications (see below). 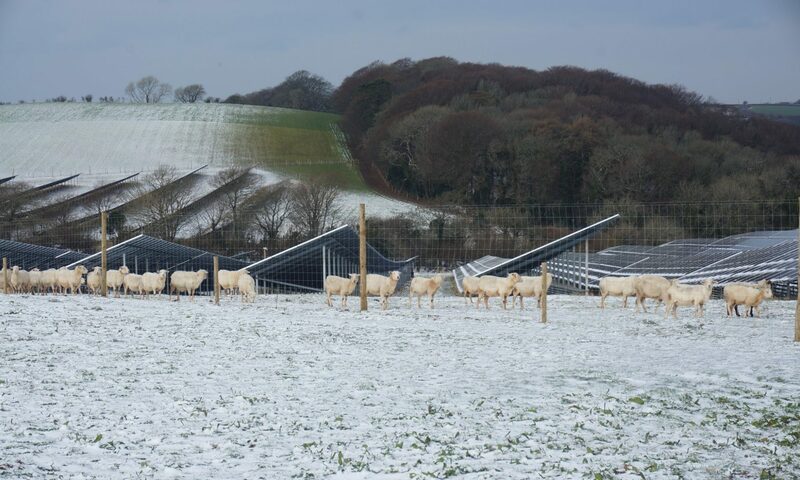 The first year of operation of the Newton Downs solar farm, of which we currently own only a token share, has generated income for the community fund of £20,000. This is after payment of the fees and dividends for the current majority owners (Community Owned Renewables LLP). There will be a chance to hear more details about the winning projects at the awards event to be held on 13 December at the WIC Hall on Parsonage Road in Newton Ferrers (opposite the turnoff to the school) on Thursday 13th December at 7pm. We hope you will be there to hear about the projects and to be inspired to apply for your group next time. 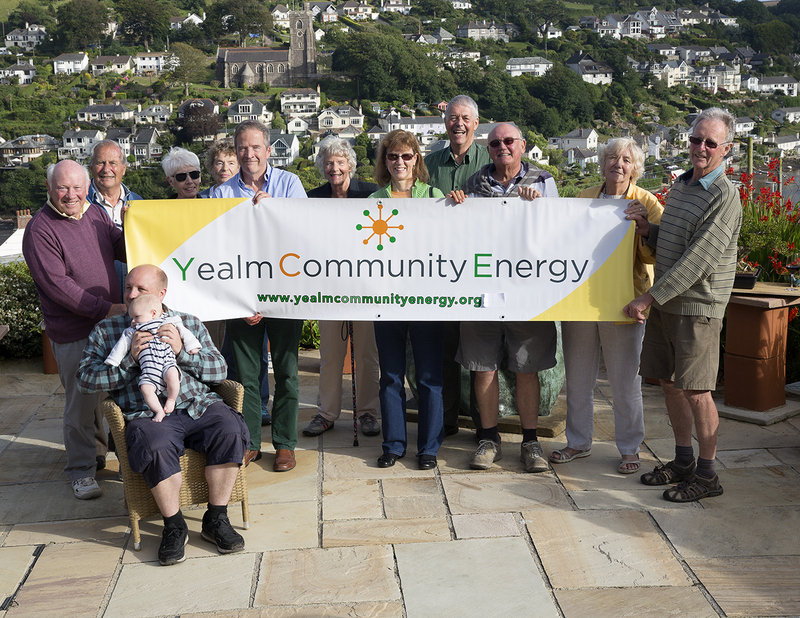 Yealm Community Energy will also report progress and plans for the future.